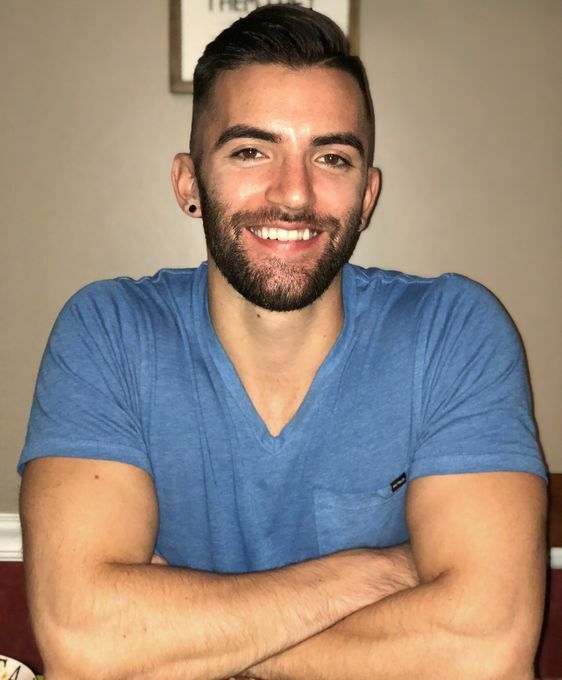 Experienced lgbt friendly licensed massage therapist looking for new clients! 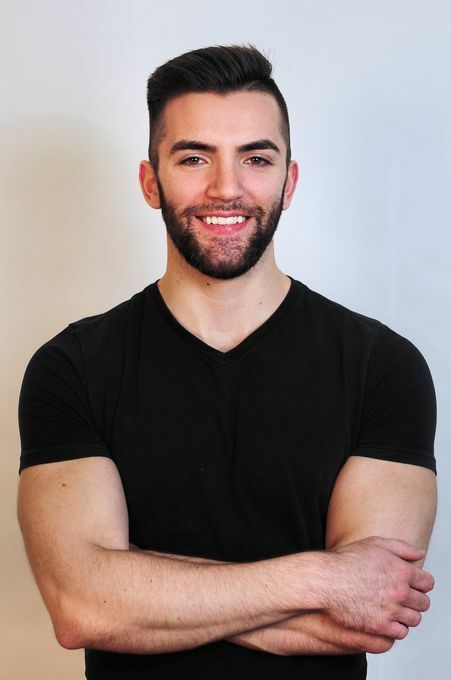 I'm a very active guy and love everything about fitness and therapeutic services. Attended Rizzieri School of the Healing Arts in 2015. Have about three years of professional experience. Very open availability in a nice, private studio in the heart of center city.Specialize in Swedish massage, deep tissue, and sports massage. Whether you just want to relax or have some tight muscles that need to be worked out...More, I'll help you feel fresh, energized, and like a brand new person! Come and relax, you deserve it! I had massage with a Kevin right after the New Years. I don’t get massages frequently but always have found it a challenge to get someone strong and hits all body parts, many therapists skip parts and breeze over. In my 2 hour appointment with Kevin, he covered all with great pressure. He is definitely excellent at what he does and his rates are very competitive. Although first time appointment with him, first impressions are he is a very personable and friendly guy. I will be back. Kevin has several really great qualities as a masseur. He is a good communicator so you know what is happening. Kevin used a deep pressure massage as asked for but was able to do that without any pain. He listened to my needs and worked in the appropriate areas and the results lasted. I am sorry his schedule and mine do not work. Excellent therapeutic massage, extra deep pressure and all over body massage - left feeling relaxed and rejuvenated. Perfect for getting me over my jet lag. Highly recommend Kevin and will be a regular for sure. Had a 90 minute purely therapeutic massage with Kevin. He is a very personable and excellent masseuse. Time flew by. Would highly recommend for massage. Kevin is very professional. He has a very nice little studio in center city Philadelphia. I had spine issues and his deep tissue massage helped me substantially and left me very rejuvenated! He is very courteous and prompt. When I arrived, he was ready and very welcoming. I certainly recommend him for an excellent professional massage!